What else can you say about such a presence? What can you say about Muhammad Ali that hasn’t been said already? Sure he is an icon of boxing, but we all know he transcended the sport decades ago. He knew how to make an impression, whether it was to hype a fight, state his political motivation, or to try and make the world a better place. 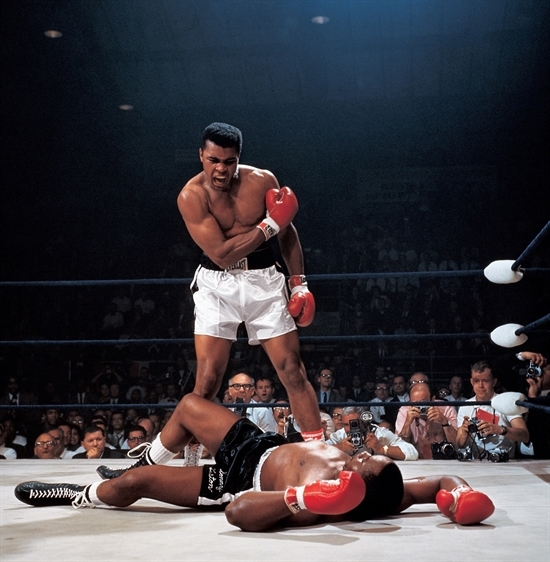 Around here, the fight he had with Sonny Liston in 1965 in Lewiston, Maine is legendary. Sure, the fight wasn’t very long and many of the years have suspected it was either fixed or Liston just took a dive, but the idea of the biggest name in Boxing had such a big fight in our neck of the woods resonated with the people of Maine for generations. 30 years later a boxing event was put on for ESPN to honor that event and Ali was there, along with many other greats. Slowed by Parkinson’s, but still made everyone feel welcome. It’s interesting that having been born less than a year before his last fight, I knew him more for his stuff he did with pro wrestling. Growing up I knew how big of a deal he was but never got to see any of his fights until I was older. I knew him for his appearance at Wrestlemania 1 in 1985 and had read about the infamous mixed rules match with Antonio Inoki in Japan. 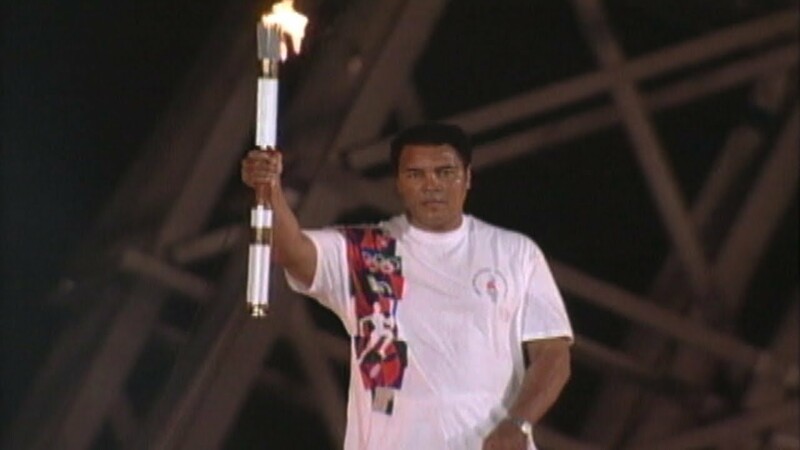 However I think the moment that should be remembered the most isn’t his glory days as a fighter, or as a political figure during his issues with the draft, but him standing under the Olympic torch lighting the flame in Atlanta in 1996. That image I think transcended all he had done to that point and all he had to overcome to get there. Later on thanks to ESPN classic and Youtube I’ve got the chance to see a lot more of his fights and see how good he was at what he did, even before he got into the ring. His shtick he used to mess with his opponents and get people excited for fights is the stuff of legend. His wit and style he developed from watching Gorgeous George as a kid made him something beyond compare. If he had gone into wrestling he would have been a world champion, even in his day. When David Bowie died it was posted that in all history we were all lucky to have lived during the time of Bowie, and I think the same applied with Ali. Whether it was during his time as a fighting or as a statesman, we are all blessed to have lived during the time of Ali. 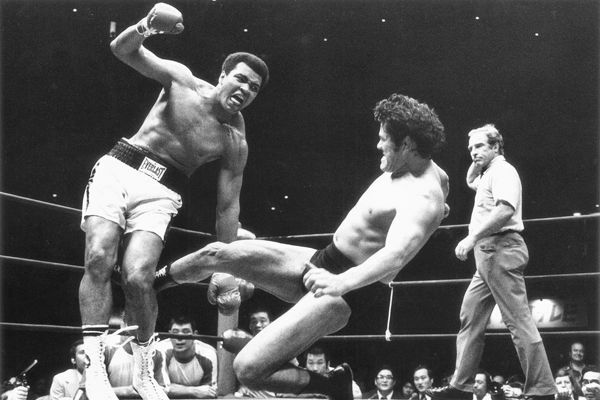 Posted by soultsukino on June 7, 2016 in Soul Tsukino and tagged Damn Write, Muhammad Ali, Soul Tsukino.